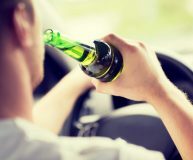 A conviction for Impaired Driving will result in an automatic 1-year suspension of your Driver’s License, in addition to high fines or even jail time. 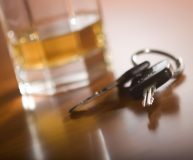 Gerri Wiebe has successfully fought many Impaired Driving cases. Driving offences can result in serious penalties including payment of heavy fines, loss of your driving privileges and even imprisonment in extreme cases. Gerri Wiebe can help you avoid these penalties. Driving offenses can result in serious penalties including payment of heavy fines, loss of your driving privileges and even imprisonment in extreme cases. Gerri Wiebe can help you avoid these penalties. 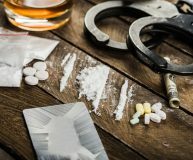 Drug Offences often have mandatory minimum jail sentences and can result in the forfeiture of cash and even vehicles. Gerri Wiebe can help you navigate this complicated area of law. 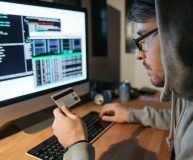 Theft and cyber fraud are serious criminal offences that can result in a long-term jail sentence if not professionally handled. Contact Gerri Wiebe today. Don’t be scared – With Gerri Wiebe, you defend against any criminal charges! It’s natural to be confused and even intimidated after being charged with a criminal offense. But with the help of an experienced criminal defense lawyer, you can build a strong case for yourself and avoid harsh sentences. 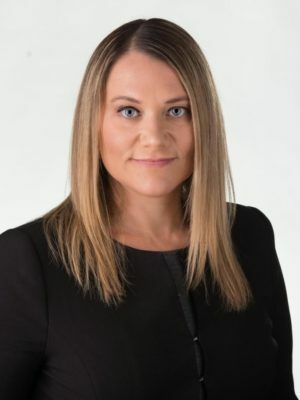 Being one of the best criminal lawyers in Winnipeg, Gerri Wiebe has a stellar record of helping her clients avoid jail time and fines, using her experience and extensive knowledge of criminal law. Finding legal help Winnipeg from the best legal consultant Winnipeg can be challenging. But there are some characteristics which make the top Winnipeg lawyers stand out from the rest. The first thing to look out for in criminal lawyers in Winnipeg is local experience and expertise. 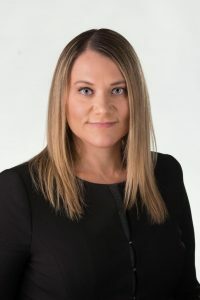 Gerri Wiebe has a plethora of both her expertise and experience in defending her clients against criminal charges have made her one of the top criminal lawyers in Winnipeg. My area of expertise lies in all fields of criminal defense cases. As one of the best criminal lawyer in Winnipeg I believe that my basic strength is an informed client which greatly helps them in their case. The initial stage includes sharing all the discoveries with the client that I have obtained from the prosecutor. I am recognized in providing the best legal help in Winnipeg since I understand that all cases are different and I will present a defense plan which is based on experience and tactics. I have years of experience as criminal defense lawyer working in Winnipeg with a devotion to provide justice to the accused. Additionally, the criminal lawyers I work with are well aware of all the tactics required in the Winnipeg justice system. 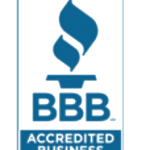 Bueti Wasyliw Wiebe meets BBB Accreditation Standards which include a commitment to make a good faith effort to resolve any consumer complaints. Gerri Wiebe is committed to providing a safe and secure site that you can trust. I take your privacy seriously. I do not sell or share your information with third parties. No fee to present your case. 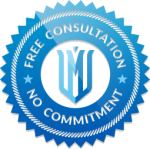 Your consultation is 100% free and confidential. Whats Makes Us The Best Criminal Lawyers in Winnipeg? Being charged with a criminal offense is often confusing and intimidating. The potential consequences to you as an accused person are frightening jail, a criminal record, and the loss of your driver’s license are only a few. You may feel that the whole system is against you, and that you can’t possibly hope to defend yourself. I will listen to you, advocate for you, and fight to achieve the best possible outcome for you.Her dedication to helping her clients win their cases and successfully defend themselves against criminal charges is what sets her apart from the rest. In cases, when most lawyers give up and refuse to take up your case, Gerri takes it as a challenge to help you.Call 1(204) 799-5956 now to start building your legal defense today!